U.S. based tech conglomerate Teledyne has long supplied fuel cell technologies for NASA and other customers for space and terrestrial applications. 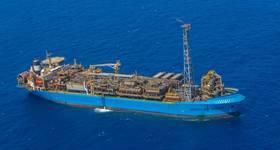 Now its Teledyne Energy Systems, Inc. (TESI) arm is looking to take the technology to new depths as a source of untethered power for applications below the ocean’s surface. 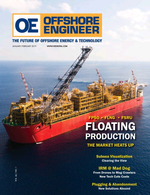 “In everything that we’ve seen from doing our market study and research, there is a gap in providing untethered power for various [subsea] applications,” according to Mitch Icard, TESI’s Vice President and General Manager, who said TESI’s Subsea Power Node has been engineered to provide persistent power for underwater vehicles and subsea oilfields. 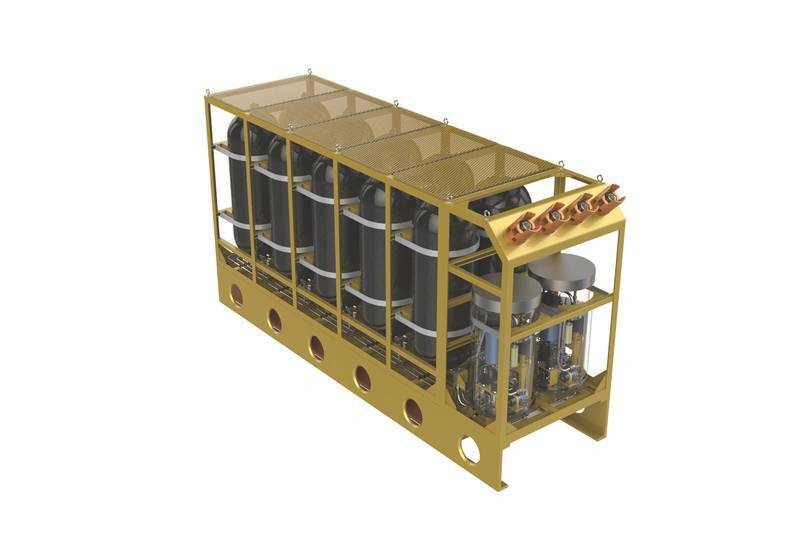 The Subsea Power Node uses Teledyne’s proton exchange membrane (PEM) fuel cell technology, which provides more than 10,000 hours of life, according to the developer. The stack design is specifically tailored for operation with pure oxygen. The fuel cell system features an integrated balance-of-plant (BoP), which allows the fuel cell stack to be fed reactants in a “dead-ended” configuration maximizing energy delivery, as well as ejector driven reactant (EDR) technology for reactant recirculation. The fuel cell system is reactant storage agnostic, meaning reactants can be supplied via compressed, cryogenic, or solid-state reactant storage systems. 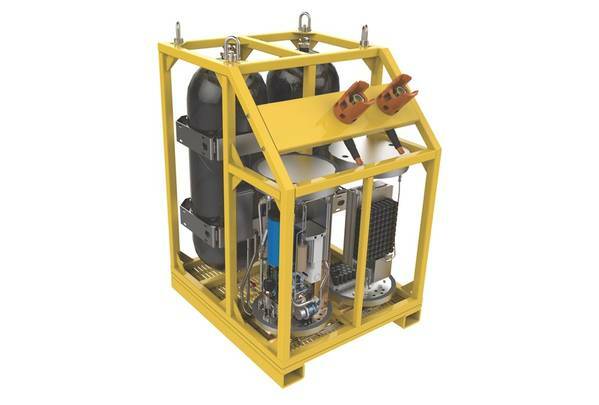 The Subsea Power Node is equipped with a compressed-gas reactant storage system that is commercially refillable. A 100Kwh system (8kW continuous power) expected to launch in 2019 is 4 x 4 x 5 feet and weighs in at approximately 840 kilograms, while a 600kwh (16kW continuous power), 3,000 kg version is in development to offer greater capabilities. 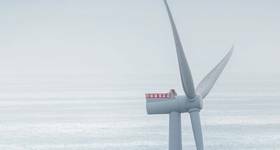 TESI expects to scale up the system to 20Kwh by 2021.